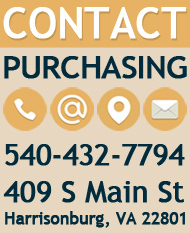 The City of Harrisonburg has received an unsolicited proposal under the Public-Private Education Facilities and Infrastructure Act of 2002 (hereafter referred to as “PPEA”). 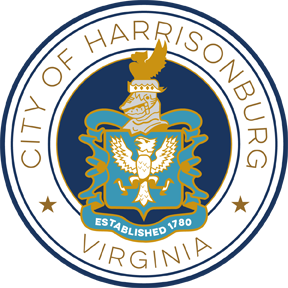 The proposal involves a privately-funded 205 room hotel and a conference center facility that is proposed to be financed with tax increment financing bonds issued by the City of Harrisonburg. The City intends to evaluate the proposal. The City may negotiate a comprehensive agreement with the proposer based on the proposal. The City will accept for simultaneous consideration any competing proposals that comply with the procedures adopted by the City and the PPEA. The deadline for submitting competing proposals to the City Purchasing Agent, 345 South Main Street, Room 201, Harrisonburg, VA 22801 is 5:00pm local time on Tuesday, November 13, 2012.